FIRST FEDERAL SAVINGS & LOAN ASSN. HOME SAVINGS & LOAN ASSOC. GUNNISON SAVINGS & LOAN ASSOC. 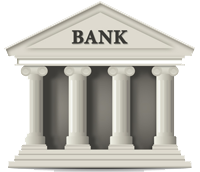 Bank Routing Numbers List - Page 65 of 73. Bank names and ABA routing numbers sorted by routing number.